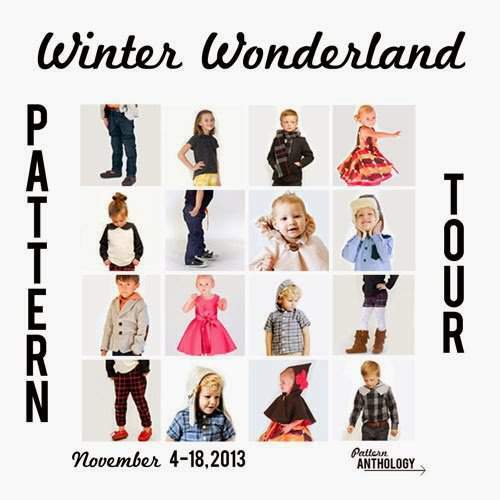 I am very happy to be joining the Pattern Anthology tour for the Winter Wonderland Collection today. The four talented ladies behind the collection have been very busy and the complete collection includes 8 patterns, 4 for girls and 4 for boys. For a limited time only (just today and tomorrow!) you can choose the individual boy or girl collections for $24.95 each or the whole collection for $39.99. 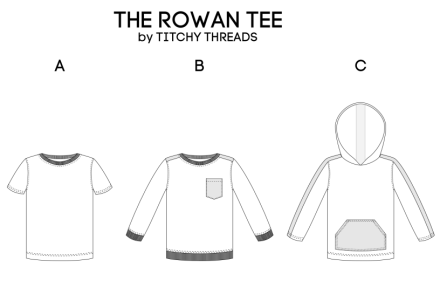 After that the patterns will be available individually but at a higher price. 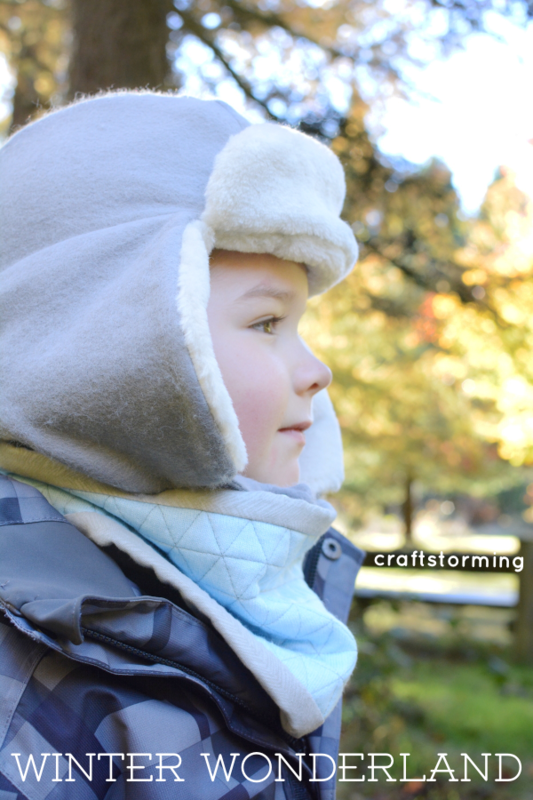 I chose to make the trapper hat and a tutorial for the perfect co-ordinate – a warm winter scarf. I was very happy to see this in the collection. In fact there are two styles of hat included – a trapper hat and a pilots hat. We are huge fans of trapper hats here and I think we already have five but my boys both have fairly big heads and none of them fit Casper anymore. The fabrics I used were a light grey wool felt that I bought here for the exterior and a snuggly faux fur for the lining that was kindly given to me by my good friend Celina. I measured Casper’s head at just under 20.5″ so went straight for the biggest size. If you are planning to use a faux fur lining then I’d recommended going up a size if you’re not already at the biggest size. This was particularly thick faux fur though and actually faux fur is only recommended for an outer fabric in the pattern. My only change was to add a rectangular tabs at the bottom of each flap with a snap on each so you can join them underneath the chin or at the top of the hat. This was a really enjoyable pattern to make and fairly quick too. The faux fur wasn’t the easiest to work with but fortunately it’s quite forgiving. Casper absolutely loves his new hat and was very happy to pose for photos. 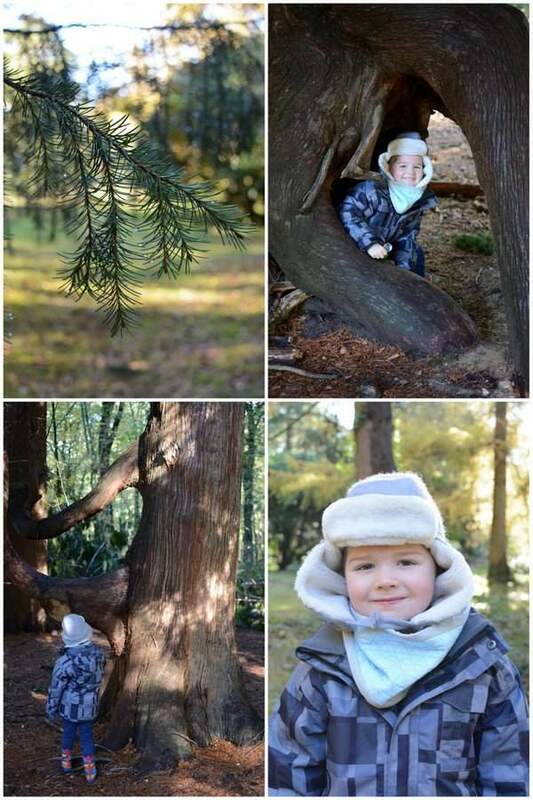 The photos were taken in the New Forest, at the Blackwater Arboretum on Rhinefield Ornamental Drive on a very cold but sunny day. It’s a beautiful part of the forest and you can see some of the largest trees in England here. They are still tiny in comparison to some of the trees in North America though. 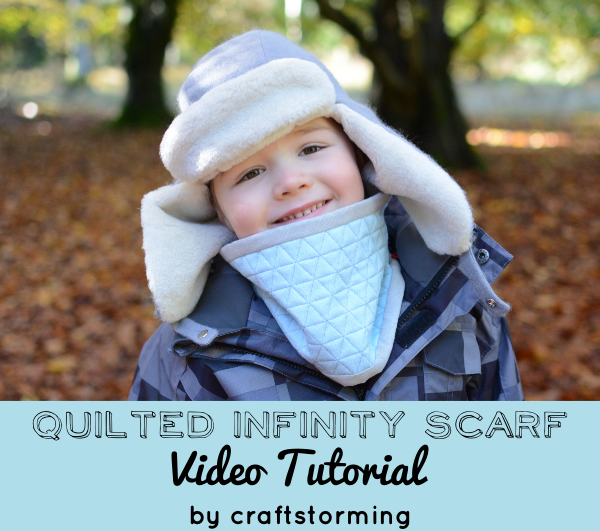 This quilted infinity scarf might be the warmest scarf ever. It has a layer of fusible fleece in between the two outer layers and I really want one for myself. So do you want to know how to make one? Let’s get started. This is my first video tutorial – I hope you like it. I had a lot of help from my husband to make this so a huge thank you to him! You can see a close up of the scarf below. 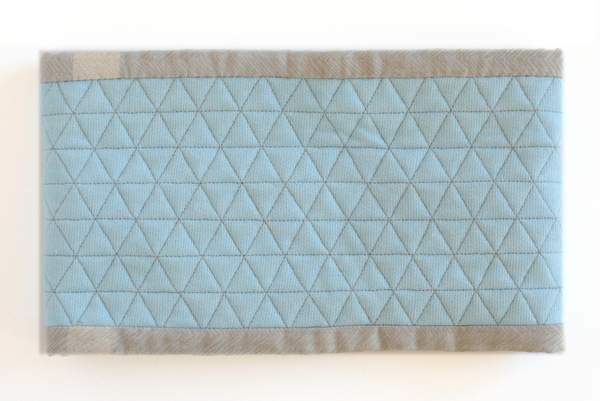 I picked a triangular design but you can use whatever quilting design you like. If you have any questions then let me know in the comments below. 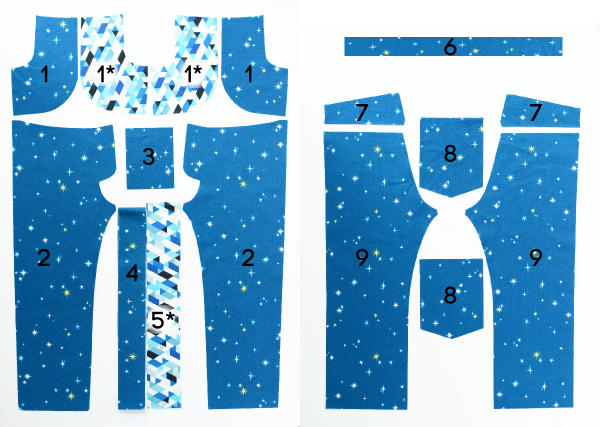 The image above gives you an overview of all the patterns in the Winter Wonderland Collection. You can see the whole collection here but be quick as you can only buy the patterns in the discounted collections until tomorrow. This is the last day of the tour and there have been 44 bloggers taking part. You can go here to check out what all of the other amazing bloggers have made and find links to every post. 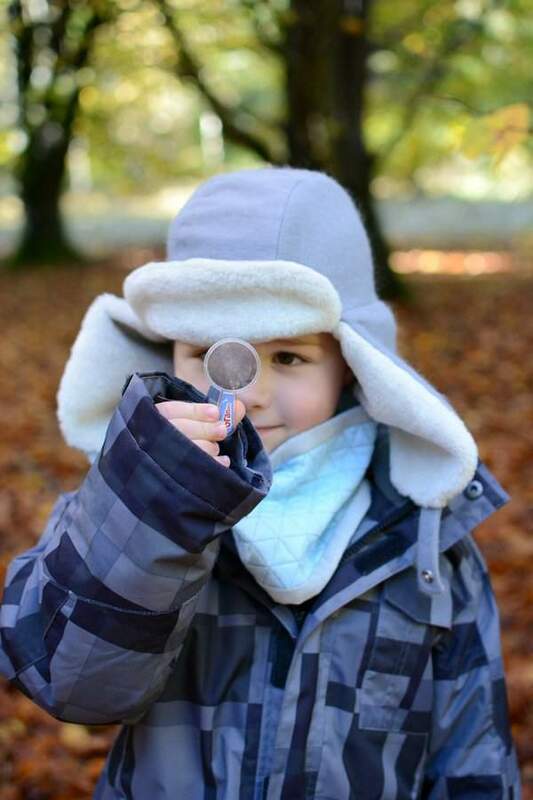 There has been a lot of variety as each day there has been four posts – one on taking sibling photos, one on style tips, one post that includes a scarf tutorial and one showing ways to remix the patterns. They really show what a versatile collection this is. * I received some of the patterns from the collection for free. All opinions are my own. Oh wow! Laura everything looks amazing. I love the colors your choose, your photos are lovely and well the tutorial is too cool! And I kinda need to do some quilting now- it just looks so good. You rock! coZy.. with a capital Z! And your forest is beautiful. OKAY, so what I wanted to say was this is AMAZING. Love the colors, your sewing is BEAUTIFUL, I want the scarf myself AND the photos are stunning. Love love love it Laura!!! Gorgeous photos and I love the scarf. Quilting perfection! I think I want that scarf for myself! The whole look is so cozy. Thanks for being on the tour. That is so cute!! I love the triangle pattern! And the hat is great! Thanks so much for joining us!! Wow! I love this scarf and hat! They look so super cozy and I adore the quilting on the scarf! How awesome is that, and those boots!!! Well done Laura. 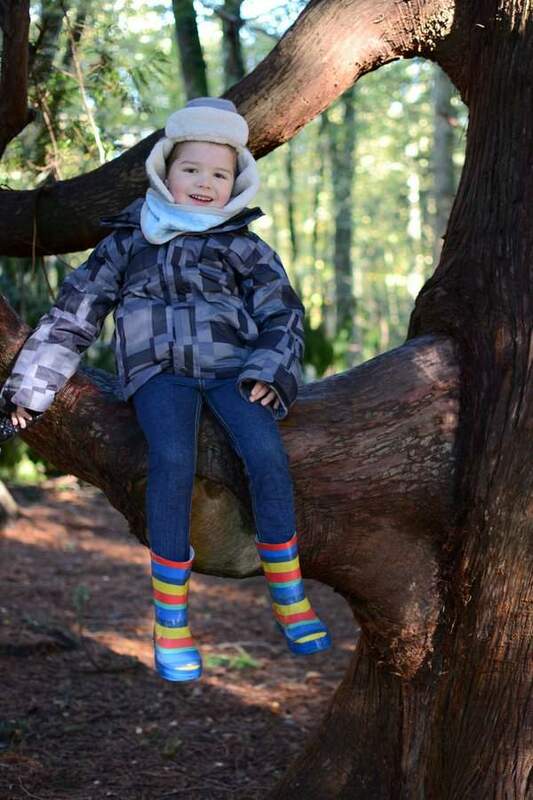 Your trip to the forest was worth it and Casper looks so lovely and warm. Well done on the video tutorial…awesome…I have no idea how you did that!! !